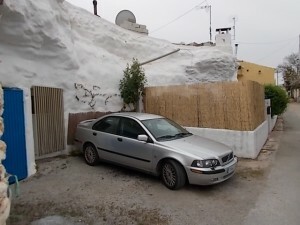 We arrived in Galera to look at cavehouses after friends of ours who live in Los Olivos recommended Spanish Inland Properties. 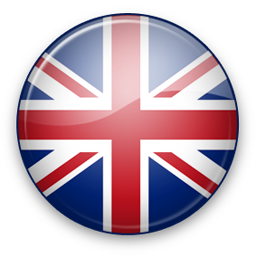 We must admit after all the horror stories you hear about buying in Spain we were a little concerned about taking the plunge, but we did not need to worry. Craig, who showed us various caves, was the perfect gentleman. Very professional when needed and nothing was too much trouble for him. Even after we had decided on the cave we wanted Craig picked us up the following day and took us to see further caves of the same price just to confirm we had made the correct choice. Craig also helped, being fluent in Spanish, to open a bank account for us and anything else we asked was no problem for him to sort. Its now over two years later and that service is still there when needed. 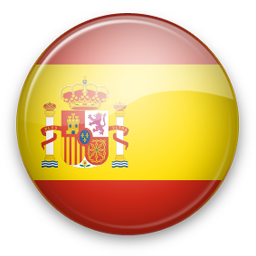 In short Spanish Inland Properties are an honest and trustworthy family business and we would certainly use their services again. 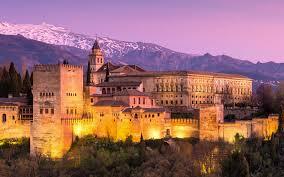 Thanks very much Spanish Inland Properties and especially Craig who made it all work for us. 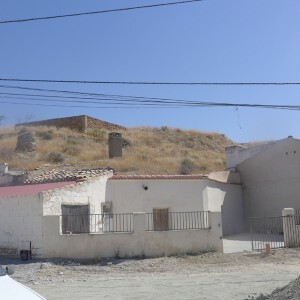 A large cave house with garage and a ..."
"**Two adjoining caves needing modernisation with huge patio areas and 291 m2 land across the road ju..."
"House of 4 floors in Baza, which was once a bakery. 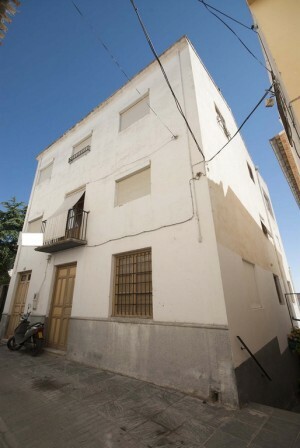 On a plot of 1207 m2, with two buildings totalin..."